4mm Absorb Grip latex palm provides unrivalled grip in all conditions. 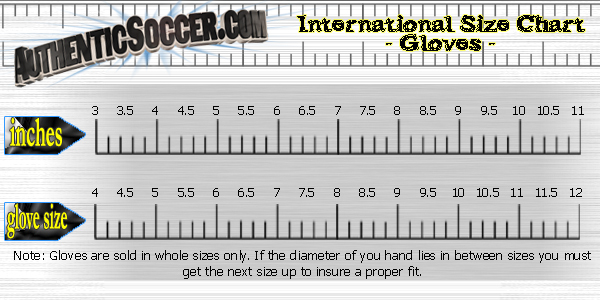 Anatomically correct tooling allows for natural spread of the fingers for unsurpassed comfort. Twin wrap thumb maximizes latex to ball contact. Elasticated wrist with latex strap for a secure fit and additional support. Lightweight and flexible PFP (PUMA Finger Protection) spines protect fingers from hyperextension by locking at 180 degrees. Removable thumb spine protection. 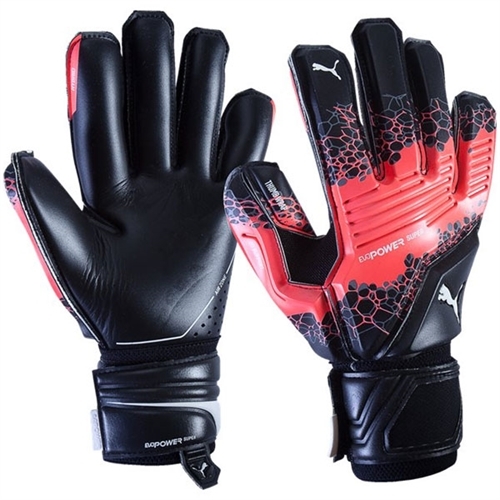 Our Puma evoPower Super Glove puts more confidence and power right where you need: in your hands. It features removable finger and thumb protection for a customizable fit, twin thumb wraps to maximize latex-to-ball contact, and an elasticated wrist for additional support.